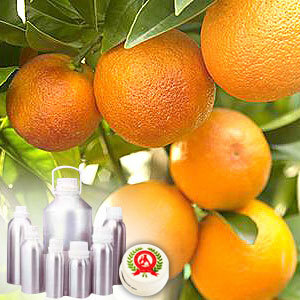 The Sweet Orange Oil that we offer is widely used in the world over as a flavoring agent. Extracted from orange trees that are native to China, this oil has also insect repelling properties. 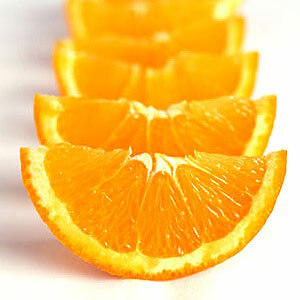 Further, our Sweet Orange Oil is much recommended because of its particular health benefits. a-pinene, citronellal, geranial, limonene, linalool, myrcene, neral and sabinene. The Sweet Orange Oil is widely used as a flavoring agent, besides being popular in the pharmaceutical industry world wide because of its medicinal properties. 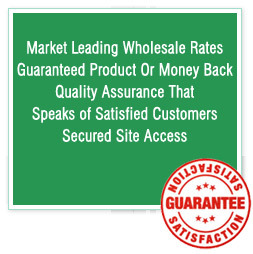 It strengthens the immune system and helps in eliminating the unwanted toxins from the human body. Further, it also helps in curing dyspepsia, constipation, nervous tension and strain.